Sub $5000 price range camcorders are mid-range to top end professional camcorders. Sony and Panasonic are the top brands of $5000 camcorders. Most of the camcorders are 3CCD based with large sensors. These camcorders can be used for wedding photography, documentary, and Independent filmmaking. 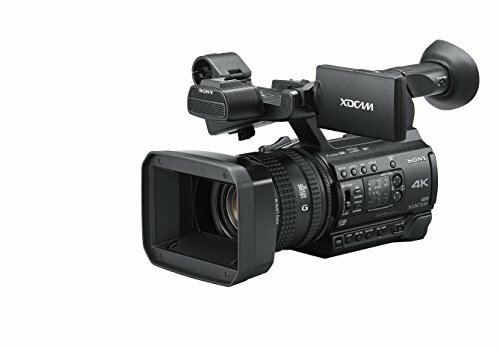 This list is based on top camcorders in the price range between 3000 dollars to 5000 dollars, Amazon ratings and reviews and many expert review sites. $5000 is quite a budget when you are seeking the absolute best camcorders in the market. Well, the list above at least eliminates the need for you to look and brings you the best camcorders sorted and organized. 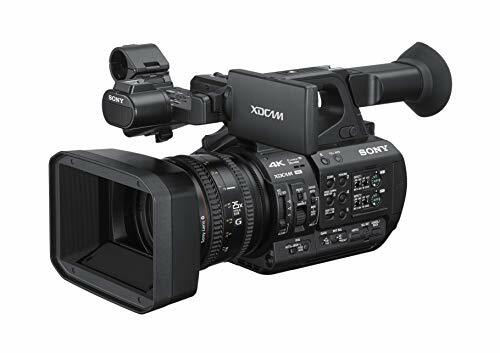 The Sony PXWZ150 4K camcorder is one of those camcorders that the world has always dreamt of. Up and proud, this camcorder is the world’s first 1-inch type stacked Exmor RS Imaging Sensor which vows to deliver nothing less than absolute perfection. You can switch between 4K and Full HD whenever you want with this amazing camcorder by Sony that also features 120 FPS for Super Slow Motion and 12x Optical zoom (24x Clear Image Zoom). Other than that it also flaunts a 3.5 inch 1550k LCD panel for preview and edit, and also has ample of connectivity options like NFC, WiFi, 3G-SDI, XLR audio terminals, RCA ports and MI Shoe. And the fact that it is incredibly lightweight is just unbelievable after going through its specifications chart. 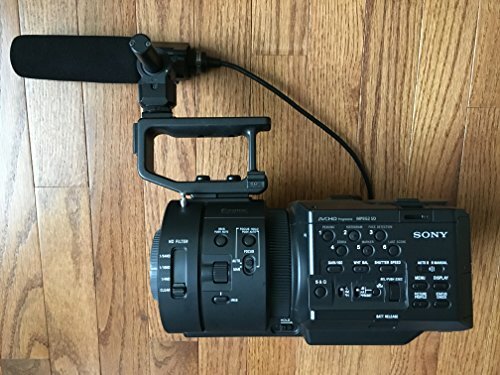 But then Sony has gifted us with something even more exhilarating and that is Sony NEX-FS700R which is practically among the best camcorders in the world. 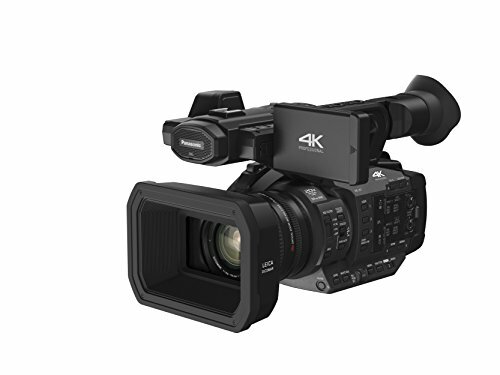 The video resolution for this cam is 4K and the recording is assisted by 4K compatible Exmor Super 35 CMOS Image sensor which is the best out there in the market for slow as well as dynamic video recording. The audio recorded along with the video is Dolby Digital Stereo and Linear PCM 2-channel, which is the height of audio quality. For super slow motion, the camcorder adapts 960 FPS to integrate extreme smoothness with the video. 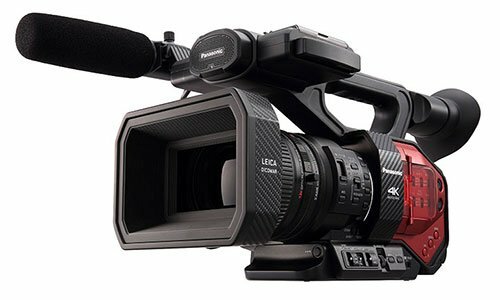 Panasonic, with its best ones, is also on the list, with its HC-X1, AG-DVX200 and AG-UX180, all three being premium 4K recorders. Starting with the AG-UX180, this gem by Panasonic has 1”-type MOS sensor for all kinds of light conditions. Effective pixel count for this wonderful recording machine at 4K is 9.36MP and at UHD is 8.79MP. For close-ups, 20x Optical zoom makes sure the video quality is intact even at high zoom ratios. Audio quality is detected to be good enough due to the Dolby Digital and LPCM mechanisms. The HC-X1 one-ups its competitors with its extremely good features like 4K/UHD/FHD recording, at up to 60FPS, all made possible by its incredible systems and chiseled to perfection with its High-performance LEICA DICOMAR 4K Lens with 20x Optical zoom ability. And its ability to record with two different codecs at the same time to different SD cards saves you a chunk of effort. 2-channel XLR Audio integrates studio-quality sound with the video for perfection in every sphere. Manual control over the components like Light, exposure, ISO, ND Filter and more makes this camcorder a professional’s highly recommended choice. But then for real-time perfection, Panasonic AG-DVX200 steps in and makes you forget everything you have ever known, at least in terms of videography. This camcorder records at up to 120FPS in 4K resolution, which is the best that the industry has got. 3 x individual Lens control rings with integrated Leica sensor that lets you capture more details and that perfect blend of colors. The cam also offers minimum subject illumination, which is a great light control method for low-light performance. 13x Optical Zoom and 20x iZoom for FHD maintain utmost clarity when zooming in. And to store more than ever, Canon has blessed this camcorder with 2 SD slots, which can be filled with UHS Speed Class 3 memory cards as well.